The community is a family owned and operated business since 1970. The park is located at Colby Lake which is a small fishing, canoeing, and boating lake. The scenic country view is fantastic! 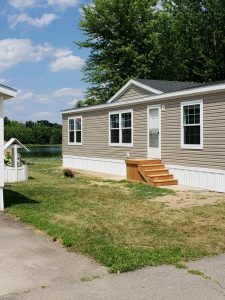 Many of our sites are located on the lake shore and presently being redesigned to fit new manufactured homes. The park infrastructure is new and sound. 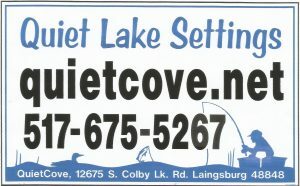 Colby Lake Manufactured Home Sales is an afiliate of Quiet Cove Park. 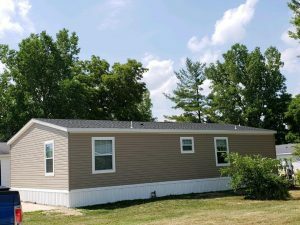 Colby Lake Manufactured Home Sales is a retailer of manufactured home which sells new and pre-owned homes. 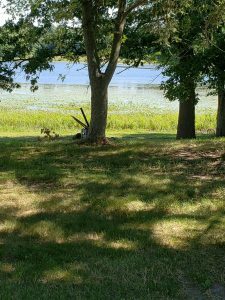 If you enjoy quiet country living on a lake setting, then Quiet Cove Park may be just what you are looking for.